"This Christmas ... Silence will fall!" 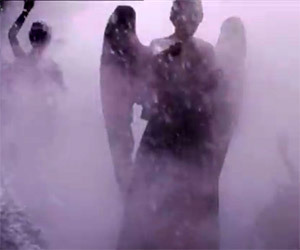 Check out this very brief teaser trailer for the upcoming Doctor Who Christmas special. 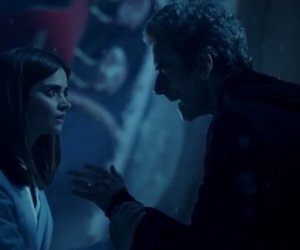 Will a Zygon climb down your chimney?